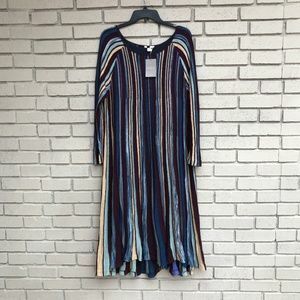 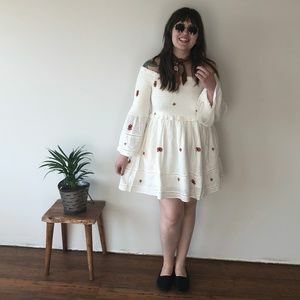 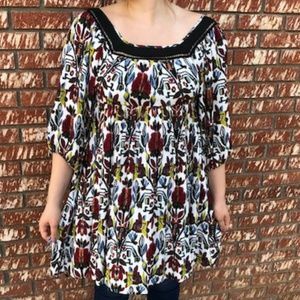 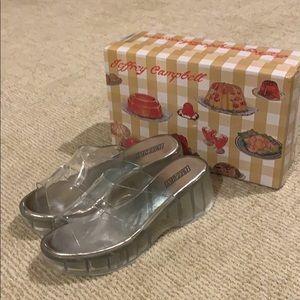 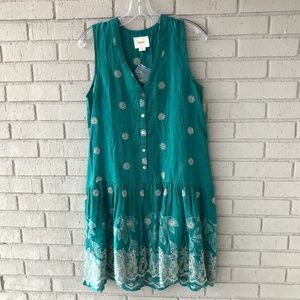 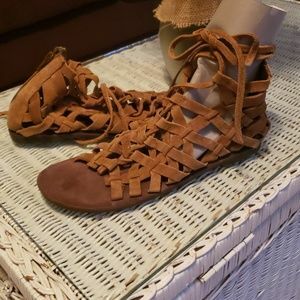 New in Box, never worn! 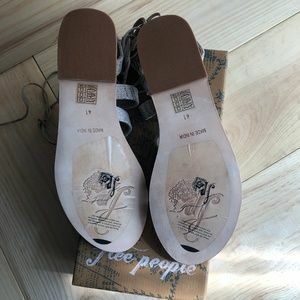 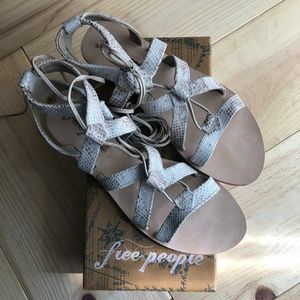 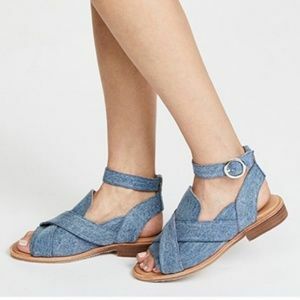 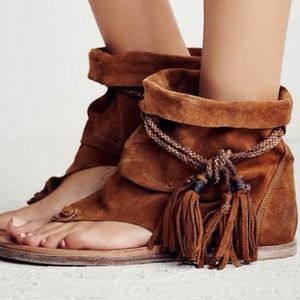 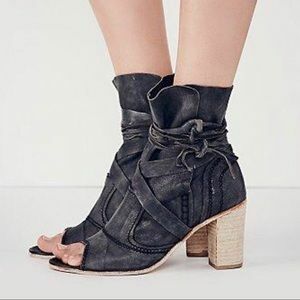 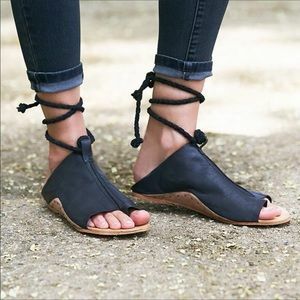 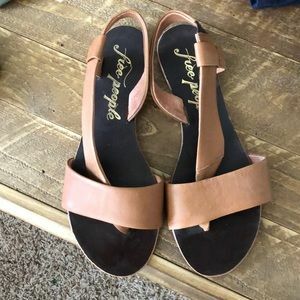 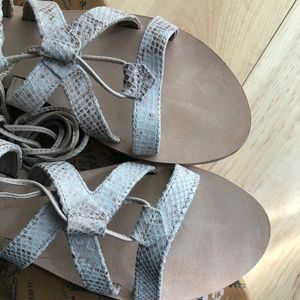 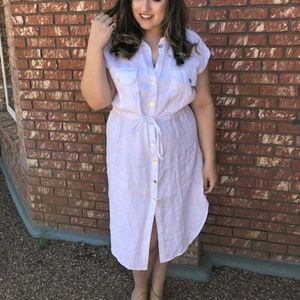 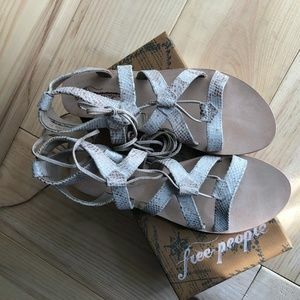 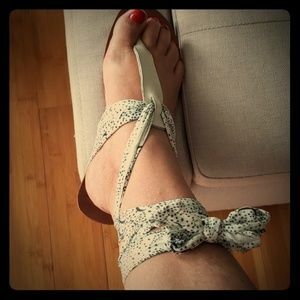 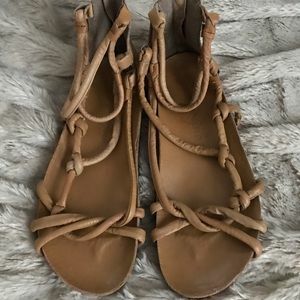 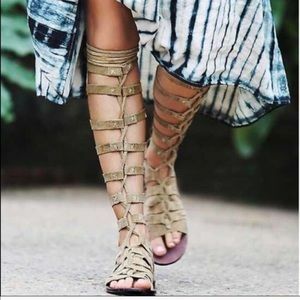 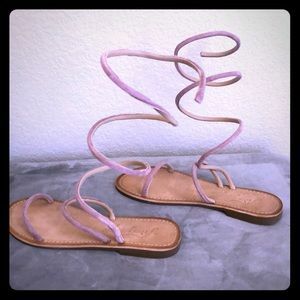 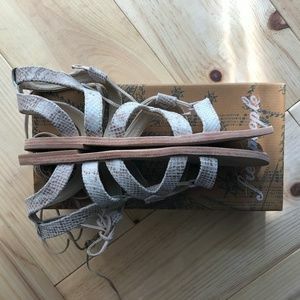 Free People Perth Tie Wrap Sandal in Taupe -Leather sandal featuring straps that wrap effortlessly and tie around the ankle. 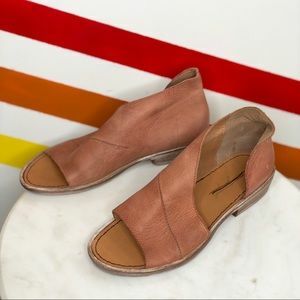 Artisan crafted from fine leathers and premium materials, FP Collection shoes are coveted for their signature vintage aesthetic. 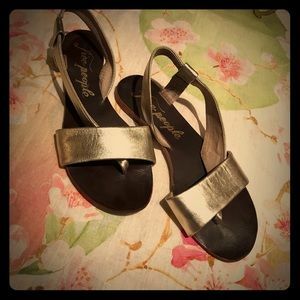 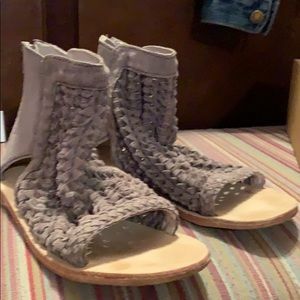 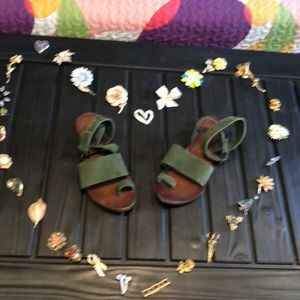 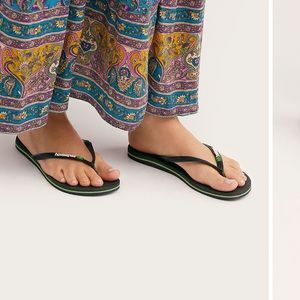 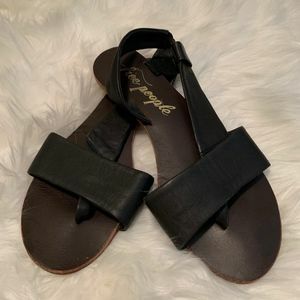 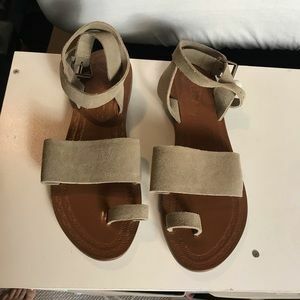 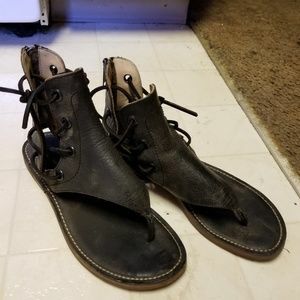 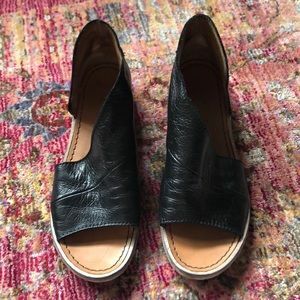 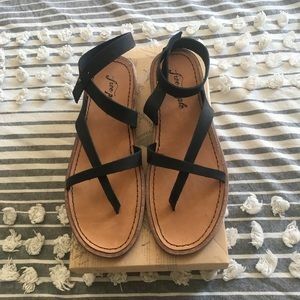 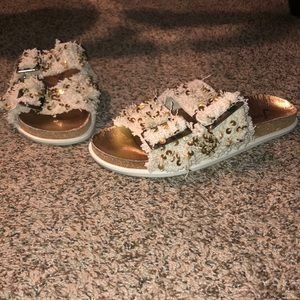 These sandals are size 41EU or US10. 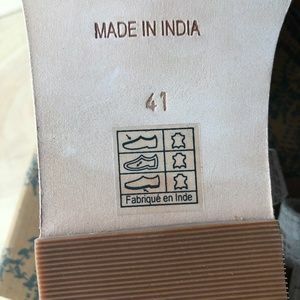 They have all original stickers - no tags were attached to these shoes.